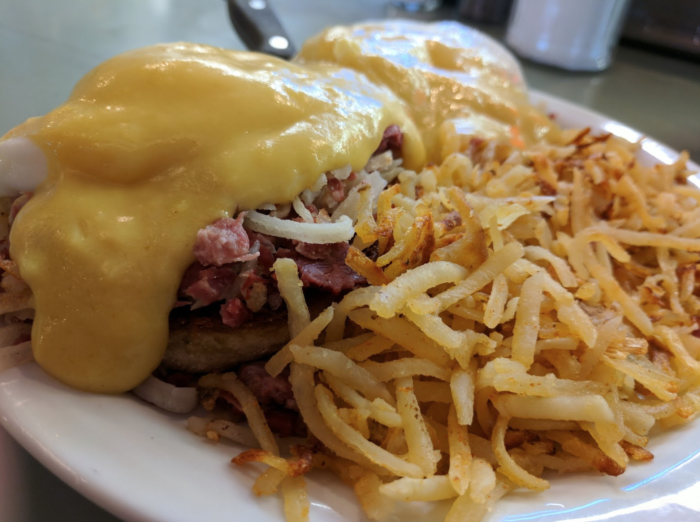 Are you craving old-fashioned cooking that you just can’t get at your local chain restaurant? 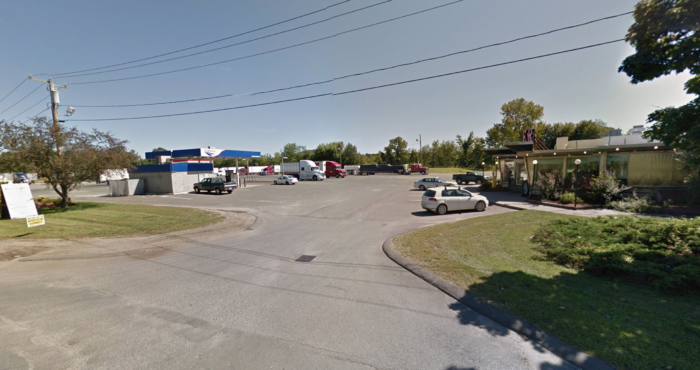 If you’re passing through Whately, be sure to stop by this truck stop with a seriously legit eatery. 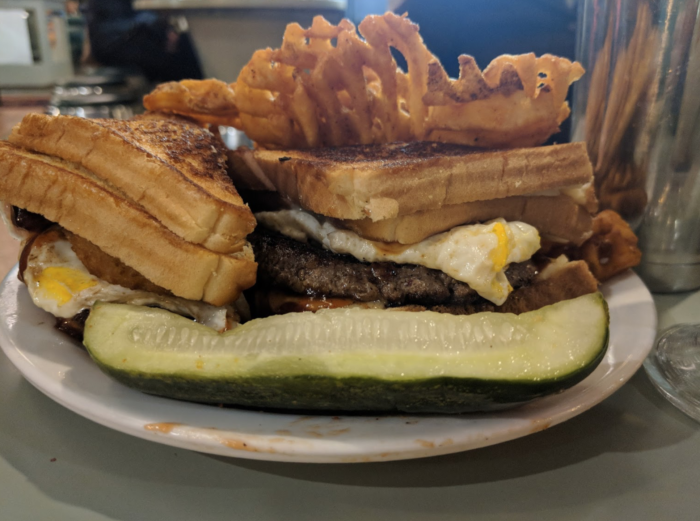 Here’s what you need to know about the Whately Diner. 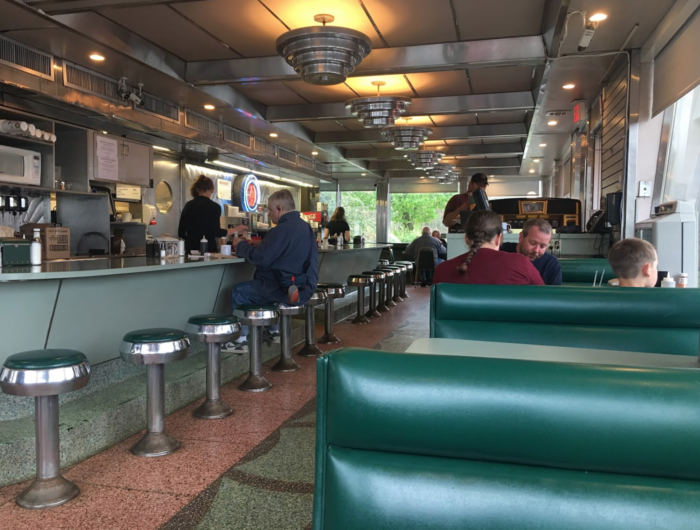 The Whately Diner is a real 1950s eatery tucked away next to a truck stop on Routes 5 and 10. It’s covered in chrome, neon, and retro charm. 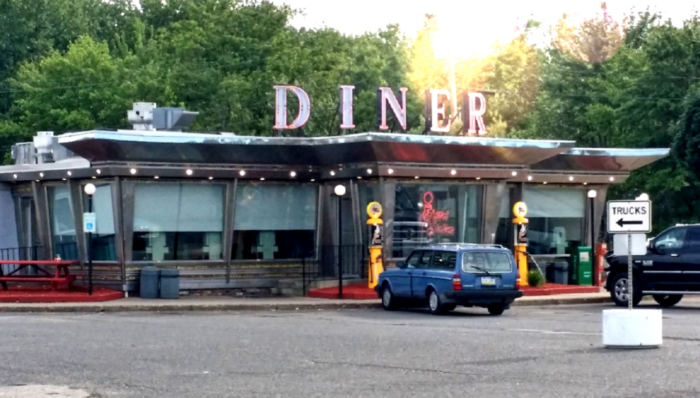 Though you might have stopped to get gas, you’ll definitely end up at the diner. 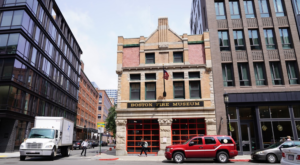 Once you get inside, you’ll be surrounded by the smell of sizzling bacon and coffee. 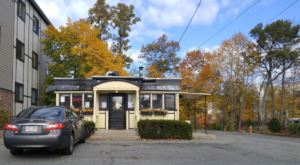 The Whately Diner serves breakfast, lunch, and dinner. 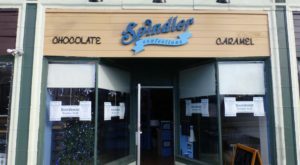 In fact, they’re open 24 hours a day, seven days a week! Prepare to be drooling over their menu offers. 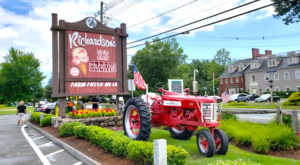 Don’t miss their eggs benedict, biscuits and gravy, or Heavy Hauler traditional breakfast with all the fixings. 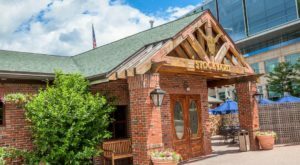 You can also create your own omelet or indulge in a decadent sandwich. If you feel like something richer, try building your own burger or gobbling up the shepherds pie. 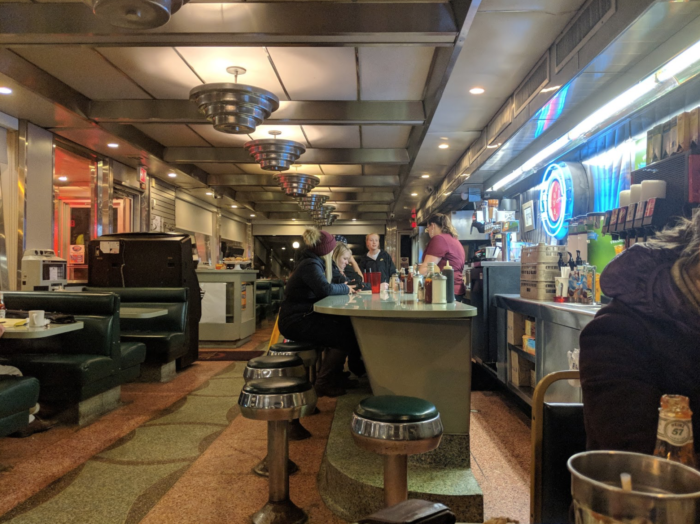 The food here is fresh, cheap, and perfect for devouring in the diner or car. 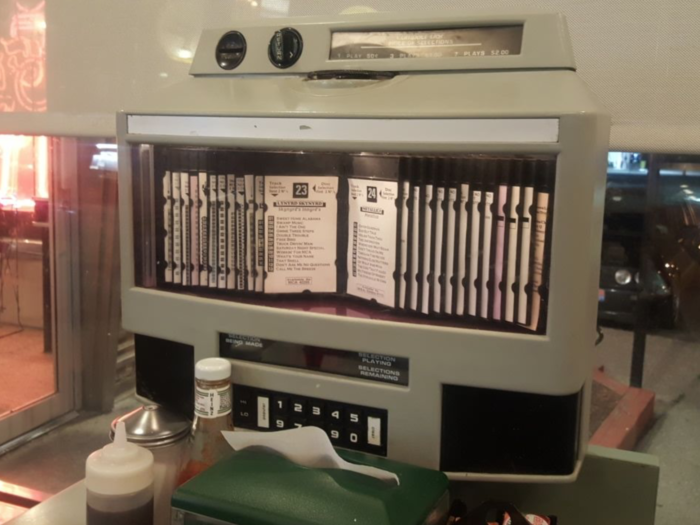 You can even put something fun on the jukebox while slurping one of their famous milkshakes. 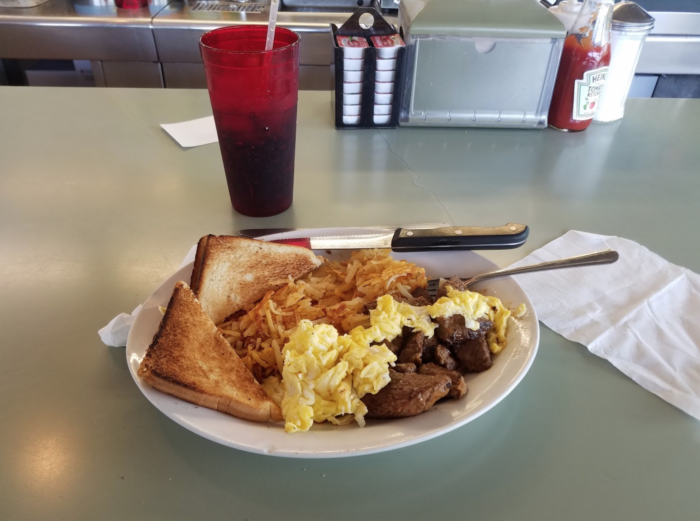 This truck stop diner is the perfect place to refuel. 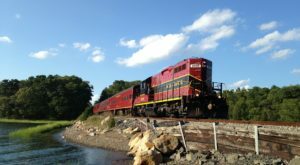 You can find the Whately Diner at 372 State Road, Routes 5 & 10, Whately, Mass. 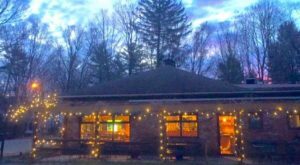 Check our the full menu here. 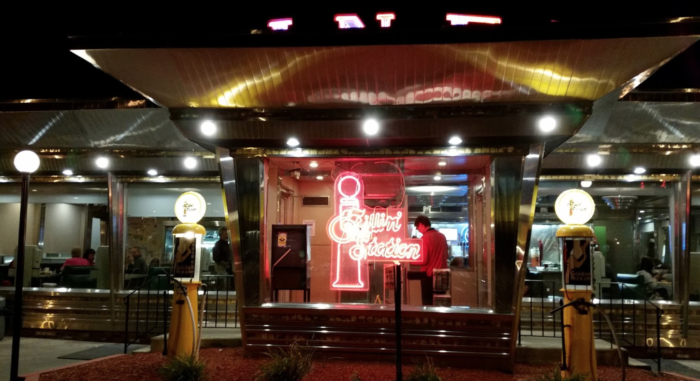 If you love retro eateries, take a look at our favorite diners in the state.